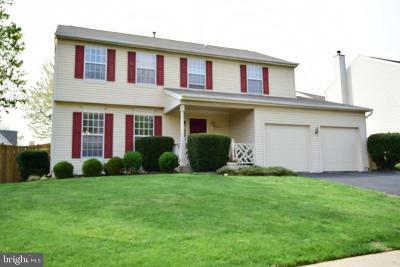 Centreville, Virginia real estate and homes for sale. Search properties in Northern Virginia and find your home. Centreville, Virginia is located in western Fairfax County and was established in 1792. 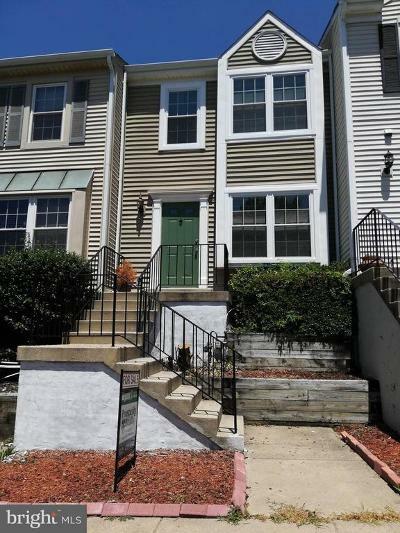 Conveniently located off I-66 that takes you to D.C and Route 28 which takes to Dulles International Airport and very close to George Mason University in Fairfax make it a great location close to the capital city but away from all the hustle and bustle. Centreville has many popular restaurants and shops such as Bonefish Grill, Carrabbas Italian Grill, Altos Plaza and Trader Joes to name a few. Fair Oaks Mall is very close as is Fairfax Corner that both have movie theaters as well as more great restaurants, shops and fun fountains for children to play in during the summer months.